Choose the right self storage option for you. 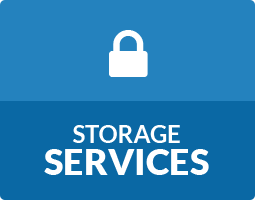 Storage World offers a variety of self storage services that are safe, clean and secure. 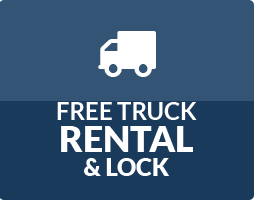 Whether you’re moving, staging a house for sale or just storing seasonal decorations, our residential self storage services are perfect for storing your personal belongings and come in conventional and climate-controlled options. We also offer commercial self storage solutions for businesses that need to store items such as large displays, files, office furniture and more. 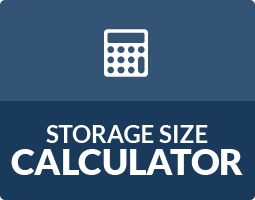 This solution is also excellent for storing extra inventory for retail businesses.